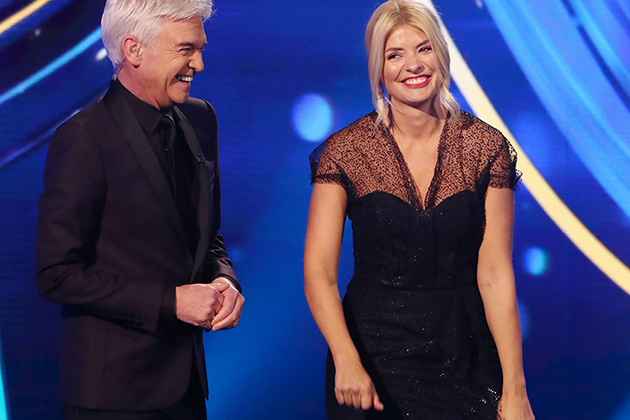 Thankfully, the TV favourite is officially back – having joined her on-screen partner Phillip Schofield for the brand new series of Dancing on Ice! The frosty ITV show made its debut 2019 appearance yesterday, bringing with it a brand new batch of Lycra-clad celebrities. And whilst we loved seeing the stars all glammed up, Holly still managed to steal the show with a paired-down and make-up free selfie from final rehearsals earlier in the day. Taking to Instagram, the 37-year-old shared a snap from the empty ice rink – looking very fresh faced and glowy for the shot. As expected, viewers have been very quick to share their kind messages with Mrs Willoughby. “From jungle to Ice… looking forward to it, good luck Holly!,” a third commented. Despite her enviable natural glow, Holly later opted to dust off the glad rags – taking to the ice in an incredible £2,595 black lace gown designed by Roland Mouret. Taking to Instagram to showcase the luxe look, Holly posted a snap in the intricate floor-length dress. “The greatest show on ice is back… @dancingonice tonight at 6pm @itv… #iceicebaby thank you my gorgeous girls for getting me ready tonight… feels good to get my frock on!,” Holly captioned the post. Many viewers had taken to social media after the show to compliment Holly on her fancy frock. “Love @hollywills dress #DancingOnIce simply stunning,” shared one. Glad to have you back, Holly! 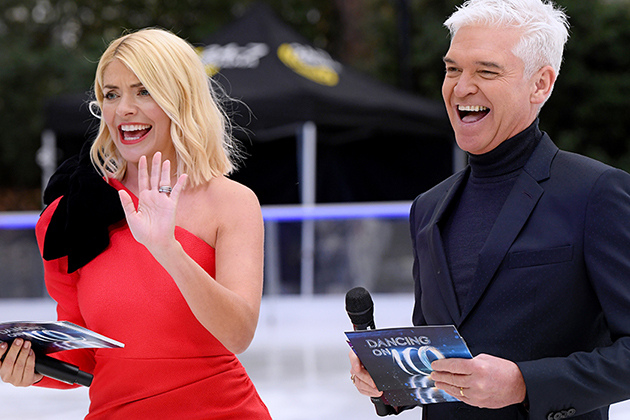 The post Dancing on Ice 2019: Holly Willoughby steals the show with gorgeous make-up free selfie appeared first on Woman Magazine. Dancing on Ice 2019: Loose Womens Saira Khan admits show is making her horny: Im burning it all off!